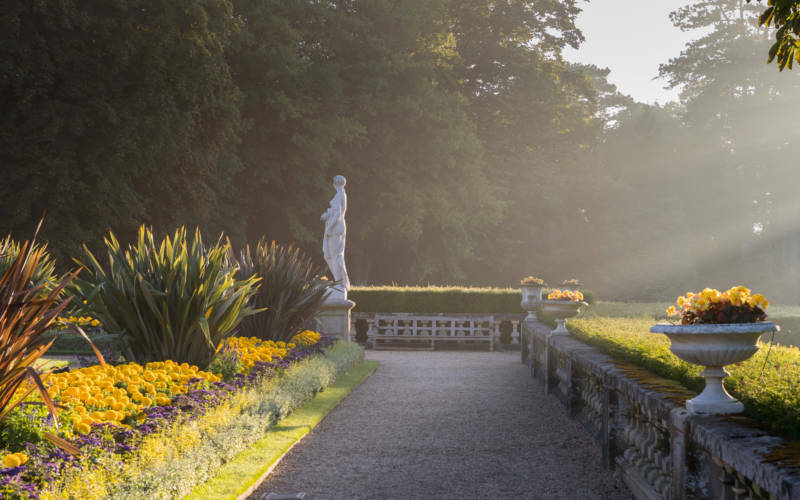 We hope to welcome you to Waddesdon to the visit the gardens, house or aviary soon. We’ll keep you posted with news about events and exhibitions in the enewsletter. Our opening days and times vary, so please check before you visit. 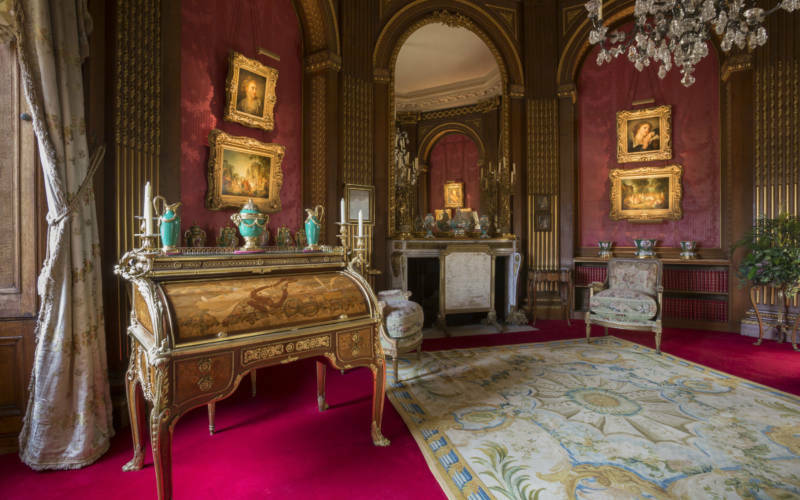 There are more films about Waddesdon, the stories behind its collections, gardens, aviary and people which you can watch on our video channel. 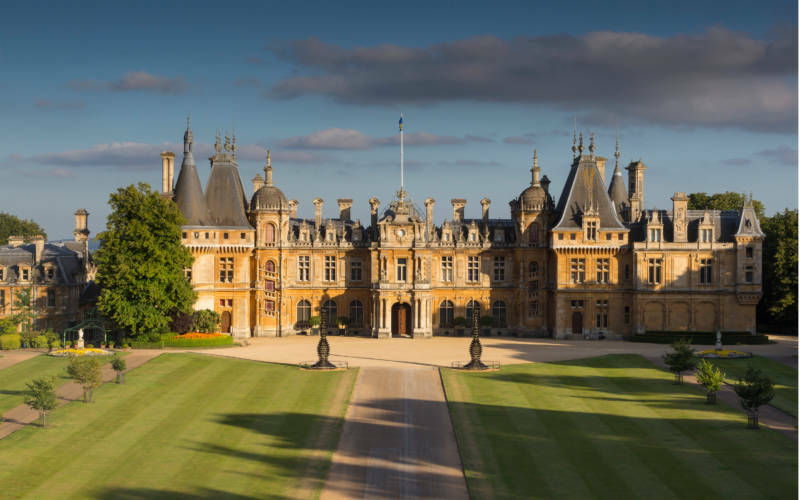 You can also follow Waddesdon on social media.